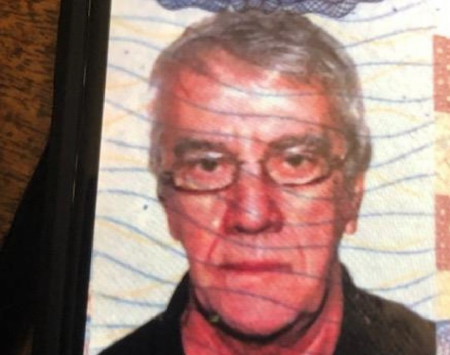 Edmond Milo, 64, was last seen leaving his home on the first floor of 60-31 Grove Ave., near Fresh Pond Road, on April 9 around 11 p.m.
Milo is described as white, with brown eyes and grey hair. He is 6 feet in height and weighs 180 pounds. Milo does not have any known physical or mental health problems, police say, and does not take any medications. He was last seen wearing a black jacket, blue jeans, brown loafers and glasses. Anyone with information regarding his disappearance is asked to call Detective Michelle Feldmen at 718 386 2723 or Detective Borough Queens North at 718 520 9200.